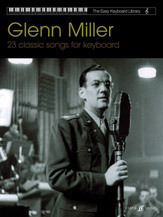 Twenty three classic Glen Miller songs arranged for easy keyboard. 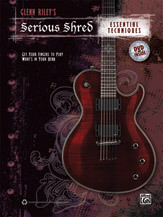 Each song features melody line, vocals, chord displays, suggested registrations and rhythm settings. 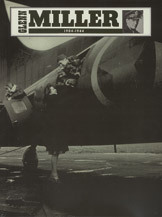 Includes In the Mood, Wonderful One, American Patrol and I Know Why and So Do You.